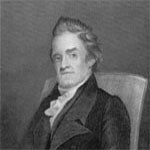 Noah Webster was an American lexicographer and spelling reformer of the English language. He enrolled at Yale University just before his sixteenth birthday and graduated four years later in 1778. Webster also earned a masters degree from Yale and completed studies in law through a mentorship with a local attorney. 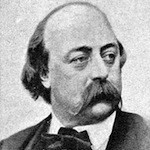 Eventually Webster wrote and published spelling, grammar, and reading books aimed at elementary school students. These books went on to become the famous Webster’s Blue Back Speller. 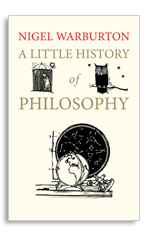 This little history presents the grand sweep of humanity's search for philosophical understanding and invites all to join in the discussion.